Discover Romance at the Manse this Valentine’s Day. During this special tour, you’ll learn about the Revolutionary War widow who fell in love with a boarder, the Hawthorne’s honeymoon, the Ripley’s golden years, and even a few romances gone astray. At the end of your tour, you’ll enjoy a workshop lead by Taza Chocolate. 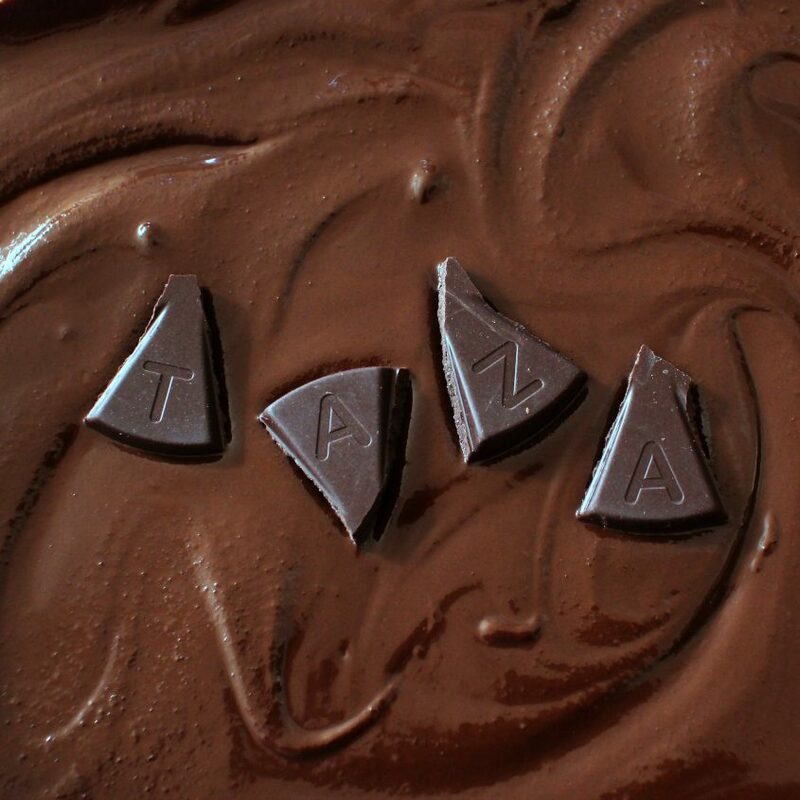 Staff from Taza will introduce you to stone ground chocolate. Tasting opportunities include cacao juice and samples of some of Taza’s chocolates. 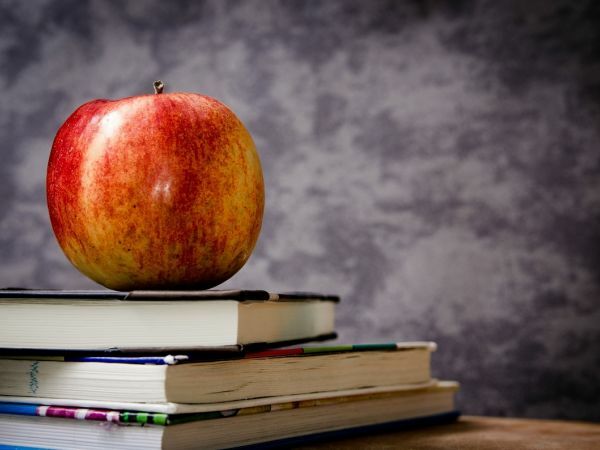 We will offer two sessions: one beginning at 2PM and one at 3PM. Each session includes a 45 minute tour of the Old Manse and a 45 minute workshop with Taza, including tasting opportunities.